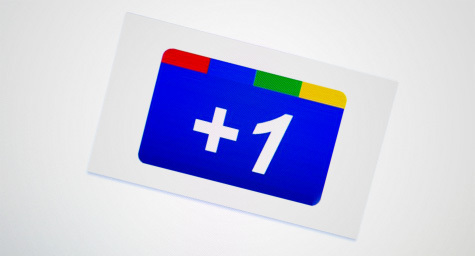 Google is experimenting with making its +1 button into a tool that would affect the ranking of search results. This move would help bring Google’s search engine into the social networking realm and help combat Web spam. Wired.com reported on the details of this possible digital move. This is the possible next step in the evolution of the +1 sharing button, which was introduced in March with little worthwhile functionality and has to grown to enable users to share stories and photos with friends on Google+. Now Google wants to take what its users are sharing and posting online to rearrange the relevant search results. For now, Google is being careful, especially since it’s been under scrutiny by regulators for unfairly using its search engine to favor its products over the competition. Another point of controversy is Google’s insistence that users of its social networking tool use their real names. The search engine says that this will help eliminate spammers, while others say that including +1 data for rankings will actually encourage frauds to inundate its social network to affect search results. While the direction of the +1 button remains uncertain, the decision will have a major impact on the roles of social and search.